Taxi hailing giant, Uber is partnering with Manchester United to give football fans across the world exclusive behind-the-scenes content to recreate the experience at Old Trafford stadium. The new partnership allows fans who use Uber to travel to watch the game to access content featuring players on the training ground. Uber will work with Manchester United to create the content which will include pre-and post-match footage. The app will also host competitions to give away tickets to matches and other prizes. 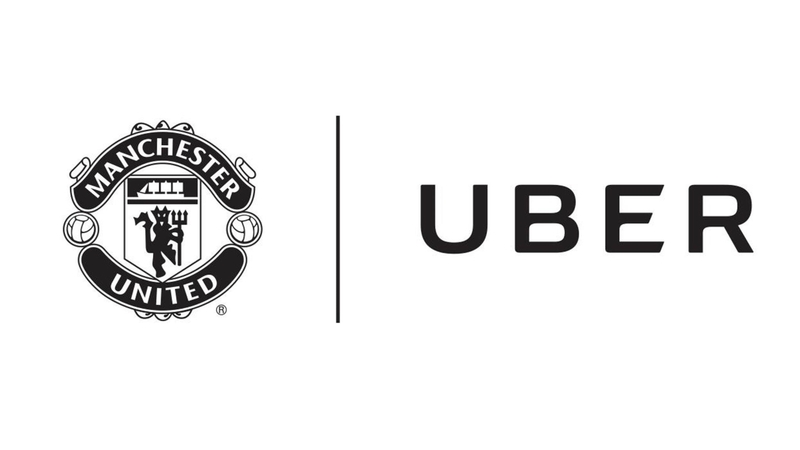 In a joint statement, Uber and Manchester United said the aim is to bring fans together on match days "wherever they are watching, and sending riders and drivers to the club’s famous Theatre of Dreams". United’s group managing director, Richard Arnold commented: “Manchester United is always looking at ways in which we can improve our fans’ experience and our relationship with Uber will allow us to do this in new and exciting ways. 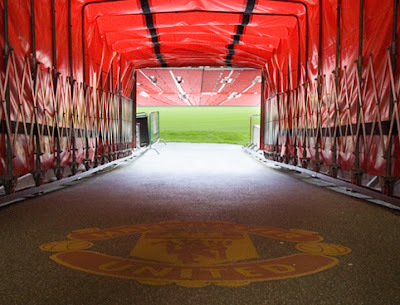 With 569 million fans in over 30 countries, Manchester United is one of the world's most popular football clubs. Uber was founded back in 2009 and over the last seven years has grown remarkably, with the car service being used in over 500 different cities.